with huge delay times. Great sites like yours are exceeding with their requests the new facebook api. That means a lot of your pages will show a delayed share count or no shares at all! It allows you up to 200 API calls per hour to the facebook server. This is more than enough for even huge traffic sites as MashShare is caching all share counts internally. Your site becomes immediately better than the rest because you are the one whose website is running with full social sharing power. Other sites share count still stucks and are delayed and they even do not know it. We released a NEW responsive and large Share Buttons which goes uses all the space from left to right. You are also able to define the sharing label for every single button. That’ s a feature which makes MashShare unique on the Market, makes it outstanding and separates us from other social media plugins. MashShare comes with excellent responsive support. So the buttons look great on mobile and desktop devices. If you want more customization options for mobile devices there is our responsive Add-On which delivers all the rest you need. We include a Most Shared Widget for recent posts that contains post thumbnails and a beautiful css and easy to adjust css. That gives your side bar sharing super power. It does not even slow down your site. All calculations are cached completely so it’s probably one of the fastest recent posts widget out of the WordPress plugin sphere. MashShare can be adjusted very easily. 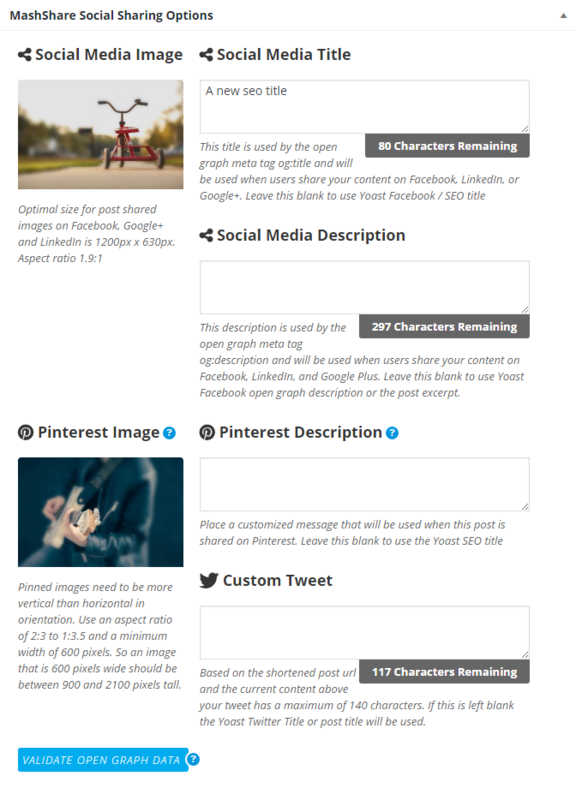 Select from ready to use sizes to make sure that MashShare is looking great on your website. No matter if you prefer small, medium or large buttons. 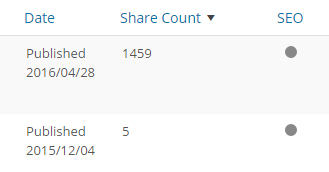 One of the greatest feature we have is the Asynchronous share count aggregation. 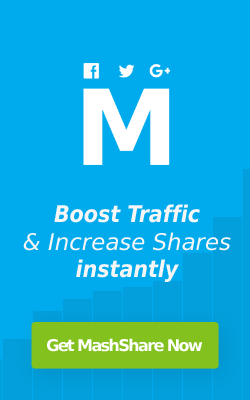 It gives your site a performance boost when you switch your old share count plugin to MashShare. Use the Async Cache Refresh method and your share counts will be aggregated only after page loading and never while page loads. So you will never experience that your site is loading slowlier with MashShare enabled. This is a huge performance booster. Use open graph and twitter card to specify the content you like to share. 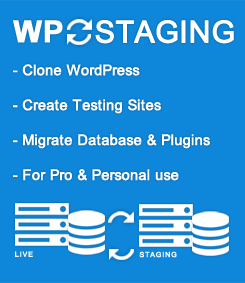 It’s fully compatible to great plugins like Yoast Seo and if you are using Yoast than the plugin is using the data you populated in the Yoast plugin. So get out the maximum of your valuable content. After installation MashShare is up and ready with some useful predefined settings for an easier experience. All user settings can be reached with a maximum of only 2 clicks. So give it a try.